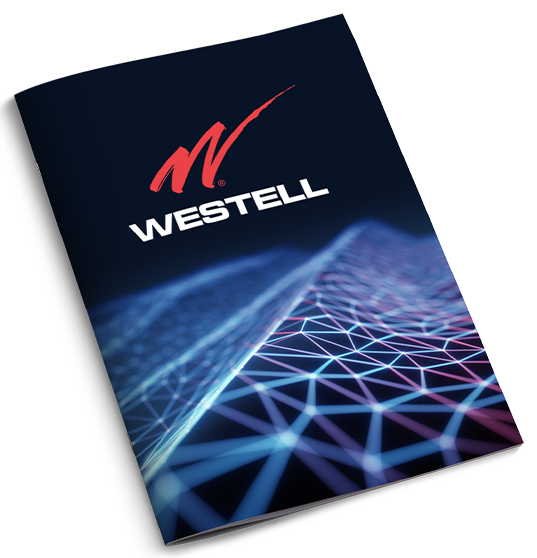 Westell is a leading provider of high-performance infrastructure solutions focused on innovation and differentiation at the edge of communication networks where end users connect. 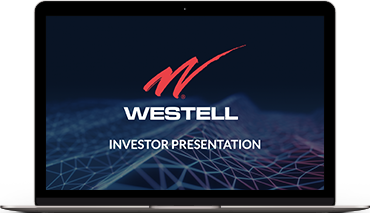 Westell is a leading provider of high-performance network infrastructure solutions focused on innovation and differentiation at the edge of communication networks where end users connect. The Company's comprehensive set of products and solutions enables service providers and network operators to improve performance and reduce operating expenses. With millions of products successfully deployed worldwide, Westell is a trusted partner for transforming networks into high-quality, reliable systems.